The Occunomix Hi-Viz Knit Cap features a 3M reflective thread stripping to allow for greater visibility over the traditional sewn reflective tape. 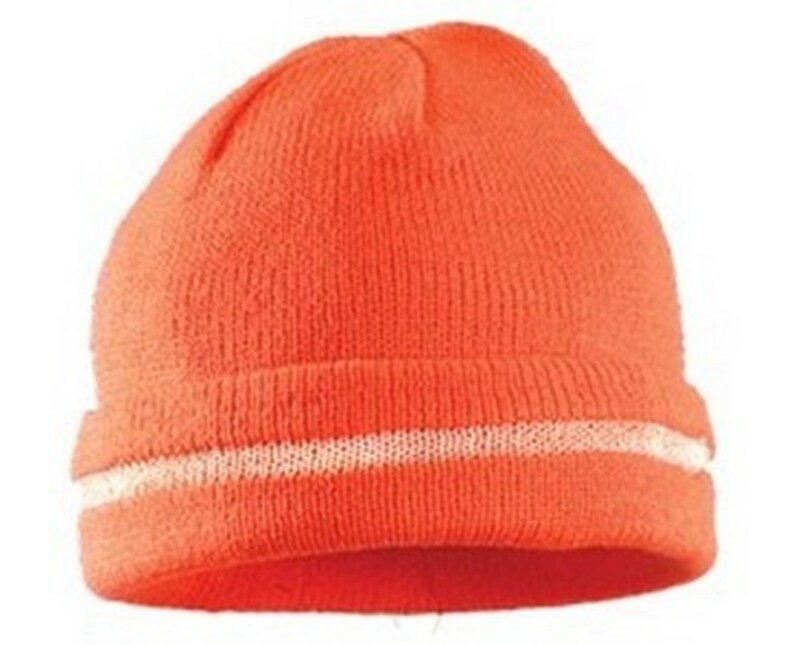 This cap provides extra warmth on the head and ears. The perfect accessory while working outside during cold days. 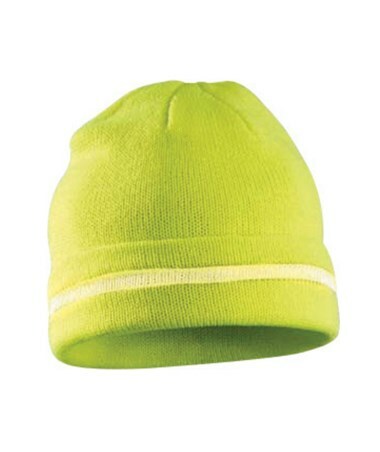 The Occunomix Hi-Viz Knit Cap is available in yellow or orange hi-vis color. This super stretch knit acrylic cap is one size fits all. It is easy to carry, just put it in the back pocket or glove compartment for on the go. It comes backed by a 90-day manufacturer's warranty. 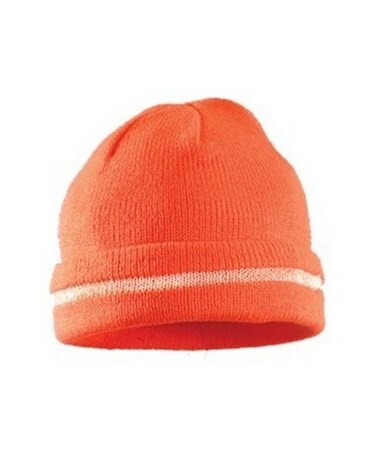 The Occunomix Hi-Viz Knit Cap is available in two different colors. Please choose from the menu above.